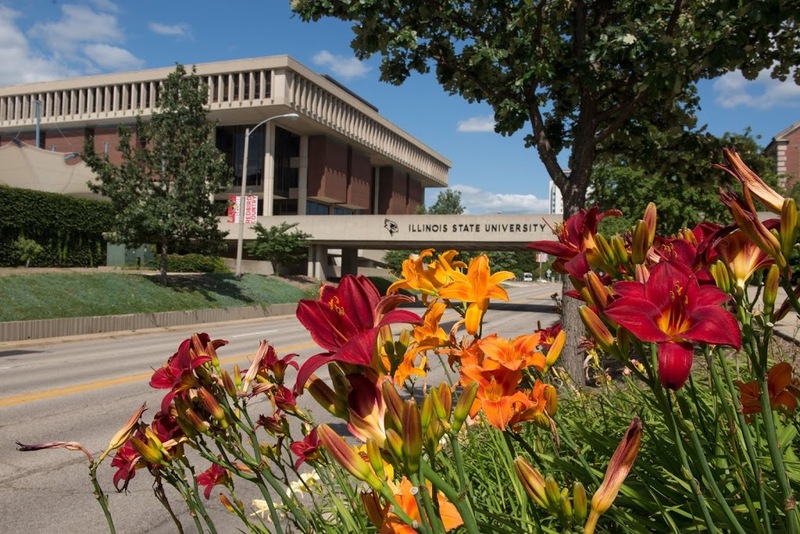 More than $5 million in emergency state funding has been earmarked for needed repairs on the Illinois State University Campus in Normal. State Representative Dan Brady, the Republican Spokesman on the House Appropriations-Higher Education, along with State Senator Jason Barickman, said the funding for ISU is part of a larger emergency appropriation approved by lawmakers in the state’s Fiscal Year 2019 budget to help universities with critical building repairs and life-safety work. Representative Brady said projects on the ISU campus that will be funded by the Higher Education Emergency Appropriation include approximately $3 million for emergency repairs for the College of Fine Arts Complex and an additional $2.2 million for roof replacements at Turner Hall and the Ropp Agriculture Building. Rep. Brady noted that the Comptroller now has authority to release the funding to ISU once repair costs begin to be incurred.